1. If you could have dinner with any historical Christian figure, who would it be and why? The good Doctor, Martin Luther. That guy just was just a character. His personality punches your spiritual nose and/or makes you chuckle on every page of his writings. I’d be assured it wouldn’t be stuffy, or boring. 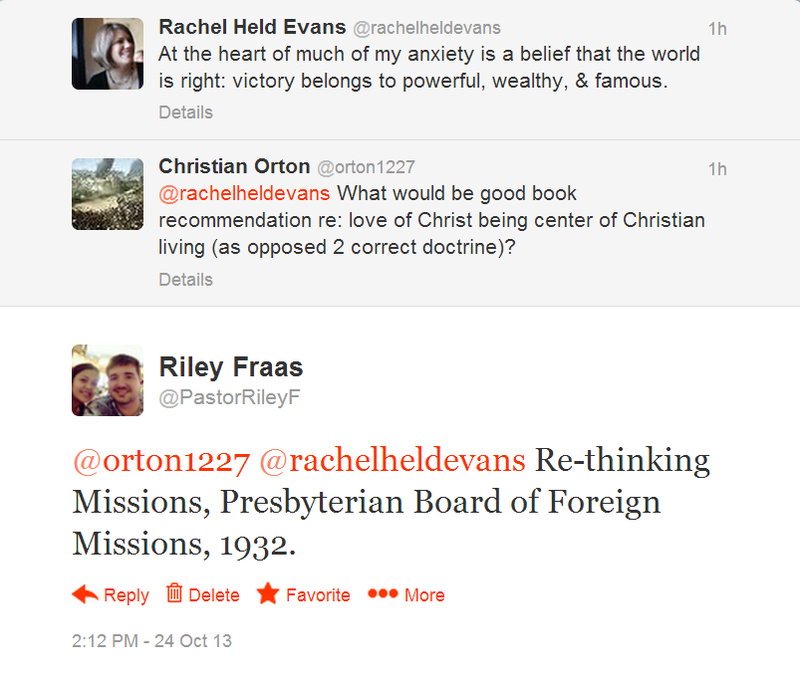 The conversation would surely be amusing and colloquial, yet profoundly theological. 2. What one burning question would you ask? What is one thing you would have done differently, and why? 3. Where and what would you eat? 4. What was the last Bible verse you read? Now it’s time for me to pass the award on to another blogger. I reckon I’d like to keep the international exchange going, and show some support for our Reformed brothers in South Africa. One blog offers a steady stream of doctrine and church history. This guys drinks it up like an Indian pony at a trough in front of the saloon after a 100 mile trek at full gallop. 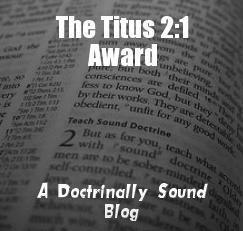 My award goes to Jake Griesel at Theologia est doctrina Deo vivendi per Christum.